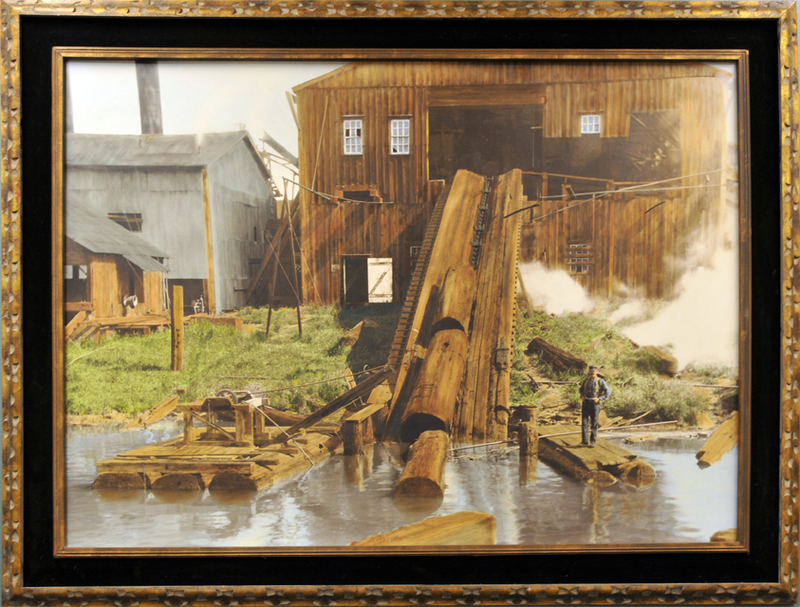 Sam Swanlund applied color paints to dozens of photographic prints made from historical images of Humboldt County. 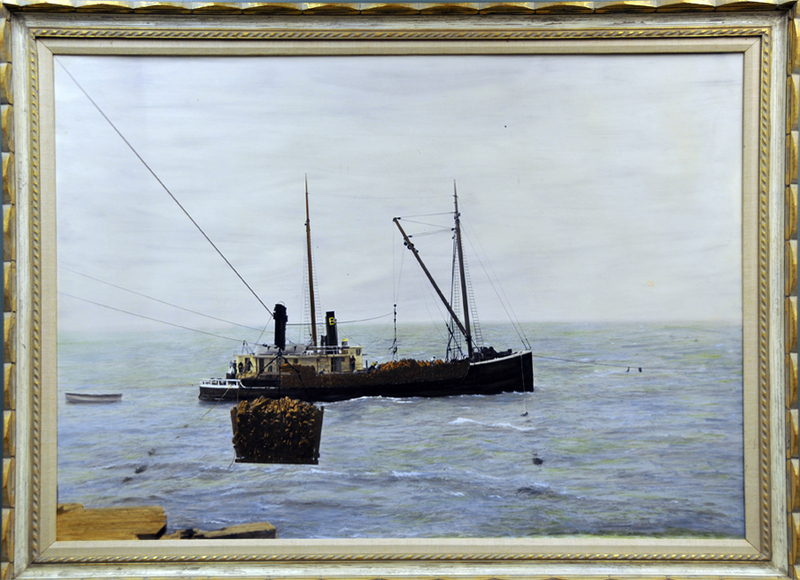 Before selling the painted image, he would take a photograph of it, make prints and then sell the framed prints. These are examples of the prints he made of the painted images. Ed Scarff donated them to the Humboldt State University Library in 2008. 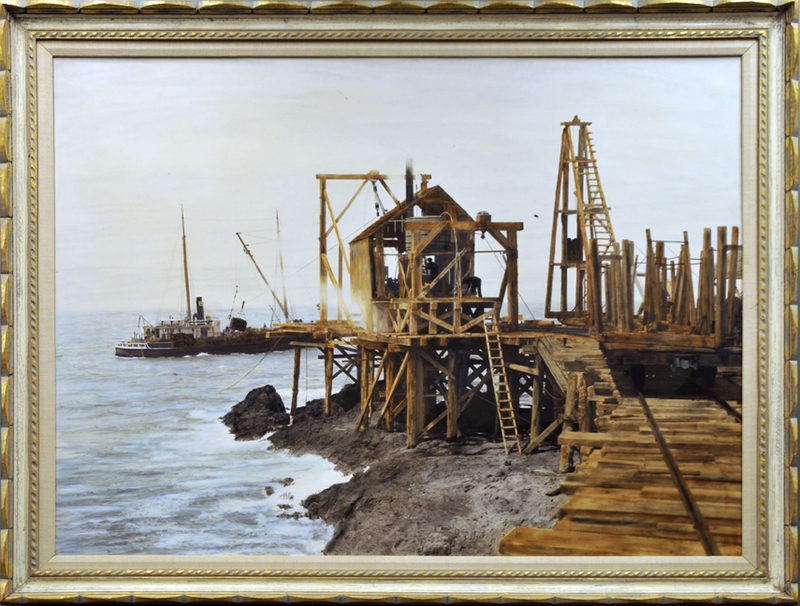 They once hung in the offices of the Arcata Redwood Company (between Highway 101 and Humboldt Bay, midway between Arcata and Eureka) and later hung in Mr. Scarff's San Francisco office.